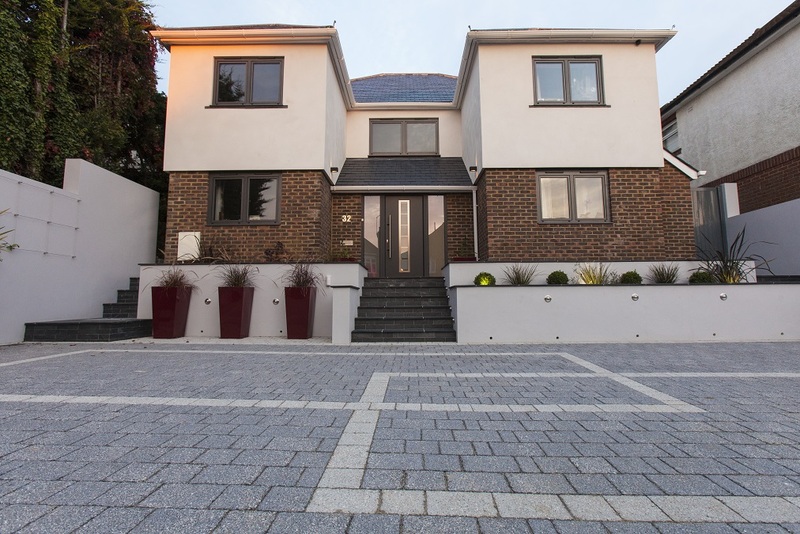 We design and install award winning professional driveways and patios for all styles of property using natural stone and concrete materials. Award winning designs. 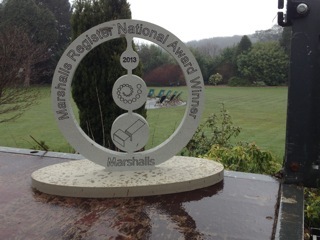 As Award winning Garden Designers we design, build and maintain hard landscaping features, which includes ponds, water features, steps and walls to suit all properties. Award winning designs. Shore Landscapes offers soft landscaping design and installation. 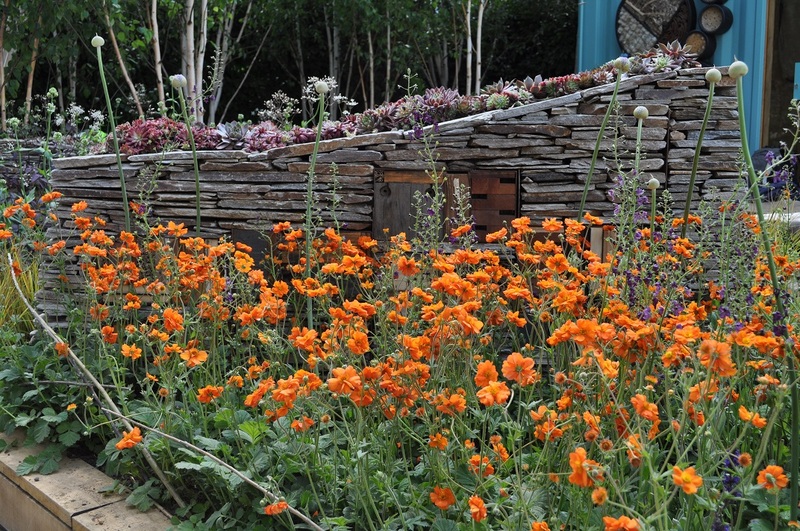 We design for all seasons, ensuring colourful and exciting planting combinations for all seasons. 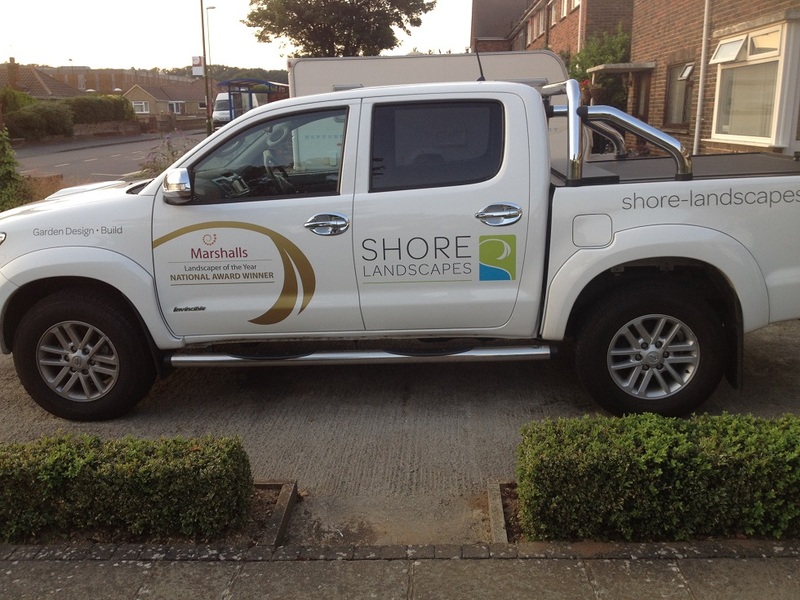 Shore Landscapes are Award winning Garden Designers and have a proven track record for quality work that has been recognised by major horticultural and professional landscaping associations. Explore the joy of a garden to enjoy! 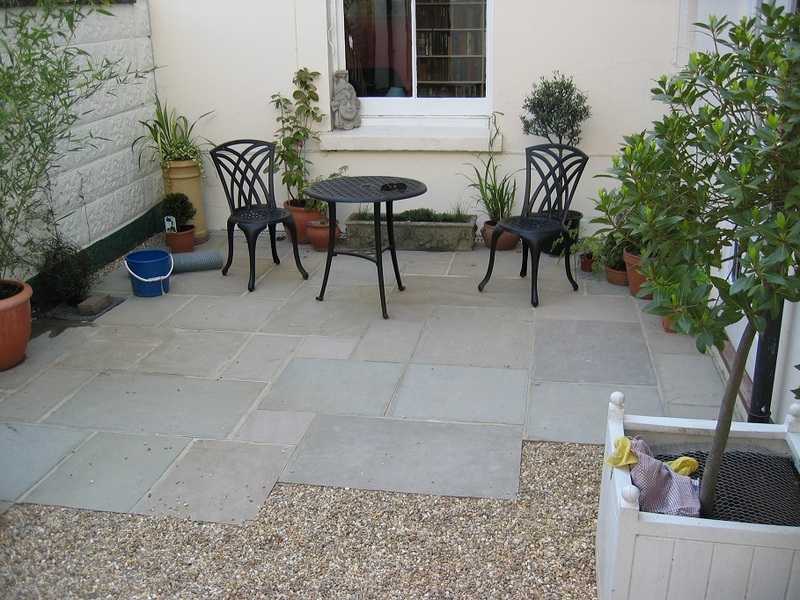 Shore Landscapes are garden designers who can design, build and maintain a landscaped garden for you to enjoy all four seasons, if you so wish. Welcome nature into your outdoor room and entertain in a relaxed but stylish outdoor space. 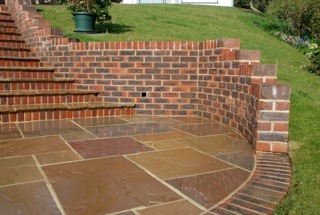 Shore Landscapes, can make you a garden to be proud of. and love so much! 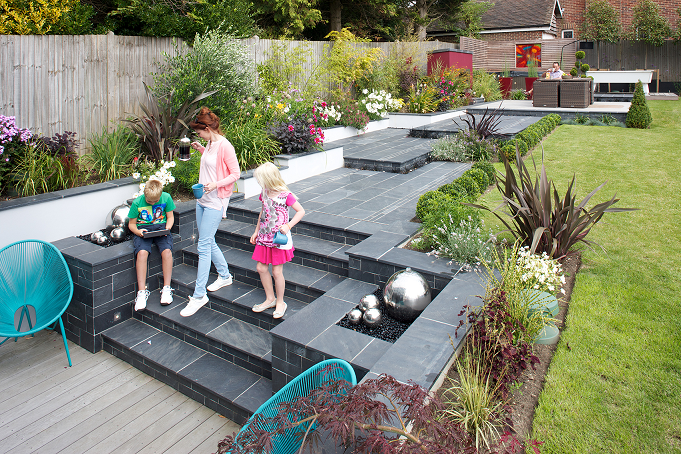 For a FREE initial consultation on what Award Winning Garden Designers, Shore Landscapes can do for your garden and family. Please fill in our enquiry form and we’ll get back to you as soon as possible. 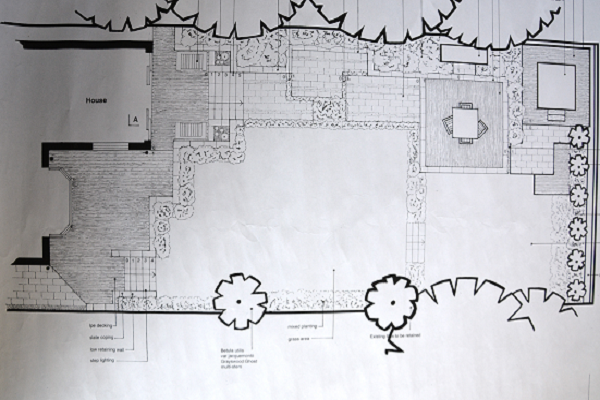 Start dreaming of that perfect garden now….